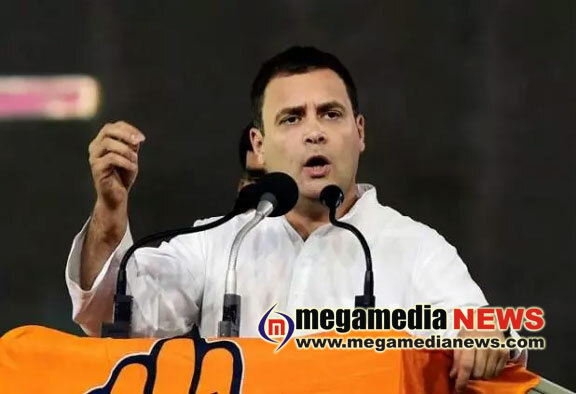 New Delhi: Congress president Rahul Gandhi on Monday accused Prime Minister Narendra Modi of being “casteist” and anti-Dalit and said his party will always stand against the BJP’s oppressive ideology. Speaking to reporters at Rajghat, where he is leading the Congress’s nationwide fast against alleged communalism and non-functioning of Parliament, Gandhi also said the grand old party will defeat the BJP-led NDA in the 2019 general election. The entire country knows that PM Modi is anti-Dalit, it is not a secret…The BJP follows ideology of oppressing Dalits, tribals, minorities. We will stand against and defeat it in 2019 general polls, Gandhi told reporters. BJP’s Dalit MPs say prime minister Modi is “casteist”, he said.